ANY QUESTIONS JUST EMAIL ME: vernicevbborom@stonerfans.com . 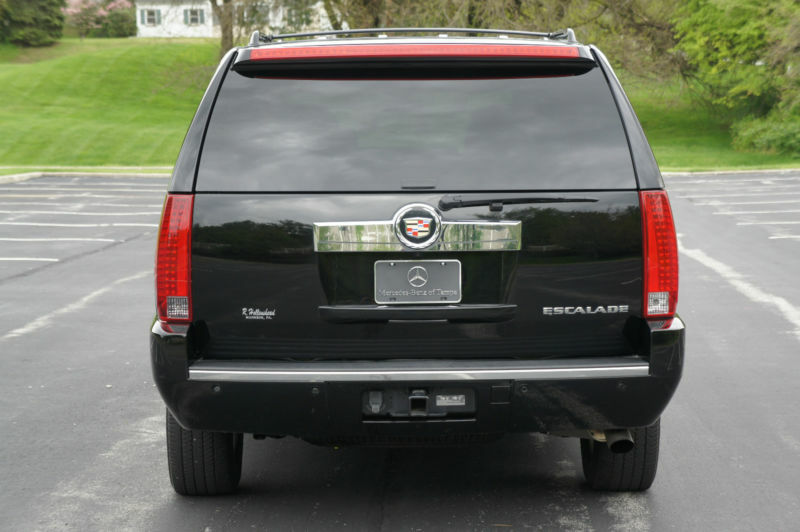 2013 Cadillac Esclade ESV AWD. 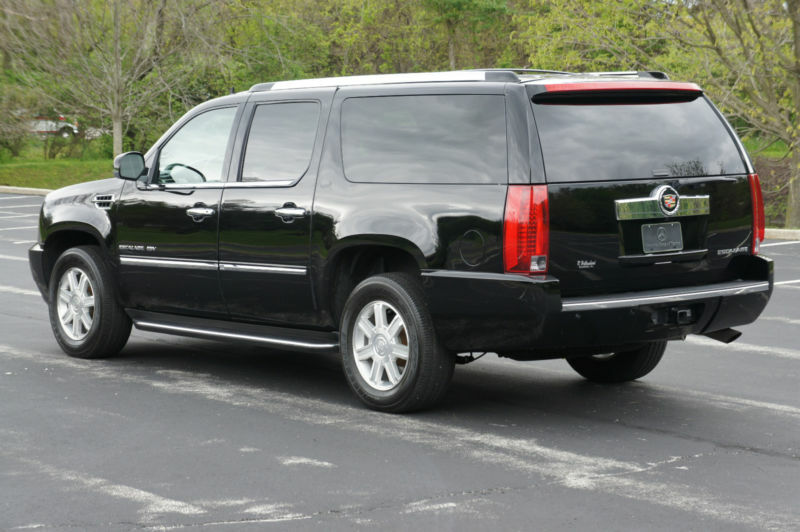 Extended-length Suburban-sized Four Wheel Drive Luxury SUV. 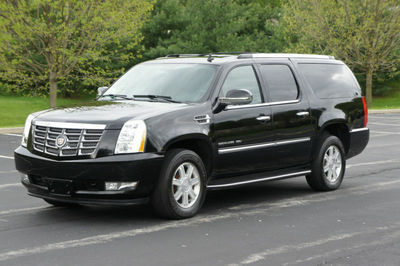 6.2L 400 HP V8 flex fuel engine can run on gas or E85 fuel. Features include: GPS Navigation, Bluetooth, Sirius XM Satellite radio, Triple zone climate control, Remote start, Power liftgate, Third row seating, Leather interior, Heated and cooled front seats, Heated rear seats, Rear seat entertainment, Backup camera, and more. The vehicle is in excellent condition.